Everyone understands that the sun sends harmful UV rays to earth, and that these solar radiation should be avoided. One of the most effective ways to refrain from these UV rays is to apply sunscreen lotion and wear UV protective clothes. Which sun block creams are most effective? Those with high SPF and a broad spectrum protection level. We all know the SPF (sun protection factor) because this term is used on common basis to explain sun screening levels in cosmetics. How To Rate UV Protection Level Of Clothes? Like SPF, clothes which are made for blocking UV, have their rating too. Their rating term is UPF – which stands for UV Protection Factor. Clothes are tested in labs to see how much UV they manage to block or filter. The fabric is placed in the middle of the testing lab, and UV is projected on the fabric. At the other side there are special UV sensors which measure the amount of UV which managed to pass through the clothes. If the ultraviolet protection level is high, it means that less UV managed to pass through the fabric. Low UPF means more UV reached the spectrophotometer equipment sensors on the other side. The UPF rating is calculated by the amount of UV which managed to penetrate the fabric. 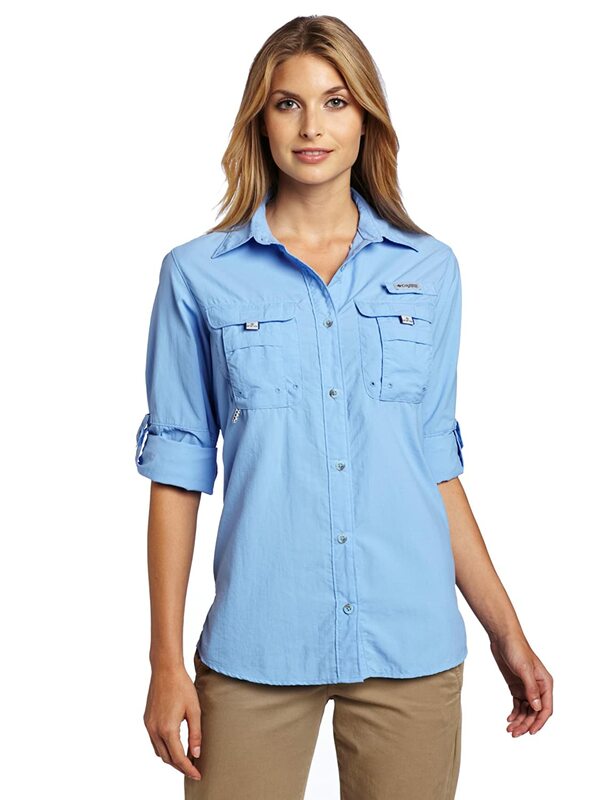 Low UPF clothes have 15-20 ratings which mean 4.5%-7% will manage to reach the skin. These are not recommended if you know you will be exposed to sun during peak UV radiation for long hours. Medium UPF level is between 25-30-35, this means up to 2.5%-4% penetrates the UV apparel. Suitable for sun protection at afternoon, or under partial shades. High UPF rated clothes are those tagged 40, 45, 50 – They are also considered having high level of UV protectiveness. They protect from 98% of the incoming UV radiation. They can be used at peak hours and for long and fierce sun radiation. The highest UPF level is 50+, which indicates less than 1/50 of the UV passes the fabric – which means less than 1%. This means that from all the UV only a very small fraction reaches the skin. These clothes offer the highest protection possible. Most people do not know that regular clothes, lack the ability to filter UV. Being in the sun with a T shirt, will not block blazing UVA radiation from reaching the skin. UVA are the longer UV rays, and they can penetrate some clouds, glass, clothes and shades. Cotton T shirts may pass up to 95% of the UV right through them. 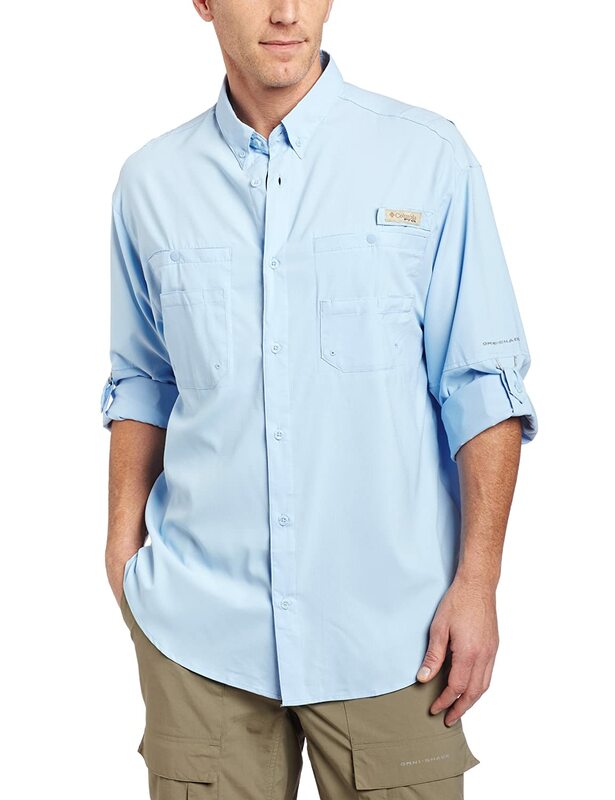 The color of the shirt is not a factor for UV protection, only tested UPF rating clothings can protect from UV in sufficient way. There are some UPF 50+ accessories to cover up those who are vulnerable to sun radiation. There are UV protection hats, UV protection sleeves, UV umbrellas and even UV tents and beach shades. If you know you are going to be exposed to sun light, note it always arrived to earth with UV light. Take the necessary precautions to be well protected. This entry was posted in UPF Clothing, UV Protective Accessories and tagged High SPF Clothing, High UPF Clothing, High UV Protection Level, UPF 50+ Explained, What Is UPF 50 Clothing by UPF Clothing Admin. Bookmark the permalink.